Transfer Value This is not a list price. This is the price that the bank paid at the auction for the foreclosed home. When the bank puts the home back on the market, it will usually do so at a higher cost. When a list price becomes available we will publish it and along with changes to the contact information. 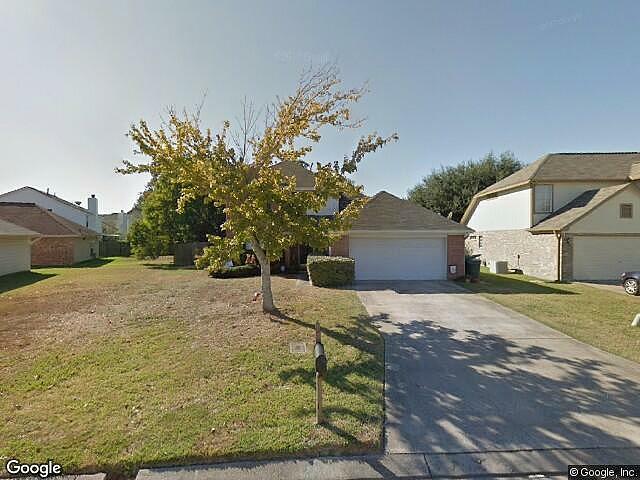 Hi, I am writing in regards to the property at *** Sunflower St, Beaumont, TX 77713. Please send me more information or contact me about this listing. Fannie Mae or Freddie Mac has foreclosed on this property because the owner couldn't meet their payments. Both are chartered by the U.S. Government to help lower-income families achieve homeownership. Special financing may be available. This HUD home is a single family home located in Beaumont. It offers 9200 sq. ft. in size, beds and baths. Review its detailed information and determine if this Beaumont HUD has the qualities you are looking for. Are you a Real Estate Agent?